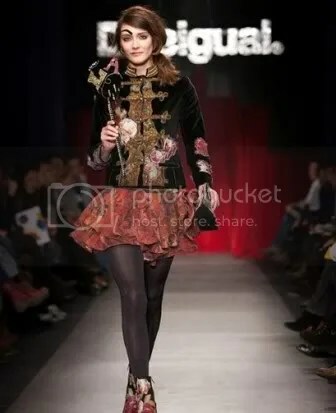 Christian Lacroix has gone from high fashion to high street, teaming up with colourful Spanish brand Desigual. 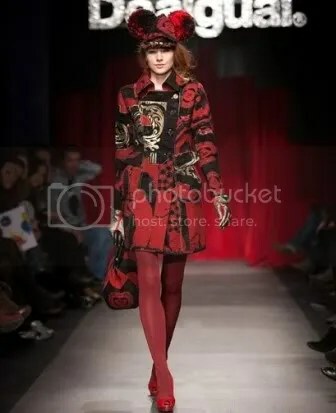 His collaboration was revealed in Barcelona last week, which displayed a fusion of his own designs and Desigual’s trademark patchwork fabrics. The range will consist of around 30 pieces including jackets, skirts and lingerie and will be available in the autumn. This will be followed by a bigger range in summer 2010. Since the collapse of the Lacroix’s fashion house in 2009 the French designer has lost the rights to use his own name. 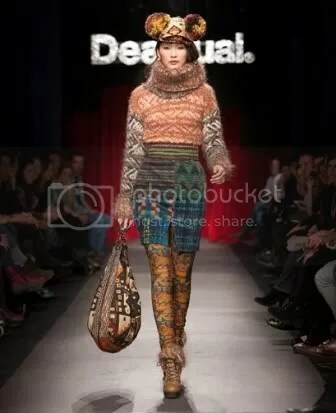 His debut with Desigual will be under his new title of Monsieur C. Lacroix. The collaboration will hopefully be a successful one, as Lacroix’s own name label reportedly never made a profit in it’s 22 years of business.